Knowing Emma, who by the way, has published two books to date, and also the many dogs there are in Stanford, I was intrigued by this invitation in our local newspaper, Stanford River Talk, and just had to join this party. Poor Anna, our great Dane, and Kerneels, our very handsome mixed-breed, had to stay at home as Kerneels hates to be inside a car! First to arrive were Emma and her chows, with neighbour, Yvonne, and their 13 year-old labrador, Rits, all of them with red bows tied around their necks. Mike and Penny and their doggie-children arrived a little later, and they had beautiful pink bows tied around their necks. They were washed and groomed especially for this occassion, but dog being dog, it was not long before one of them had a cool-off swim in the river, and came to shake himself dry on the picnic blanket where we were sitting! Emma handed out treats, the humans had tea, wine, cookies and biscuits. 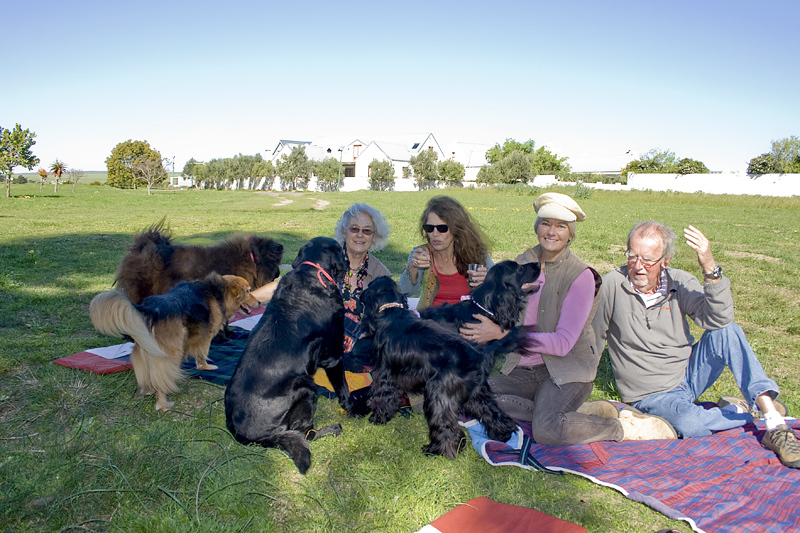 And as the afternoon progressed, more and more doggies and their owners joined the fun… What a way to celebrate life, spring and friendship! 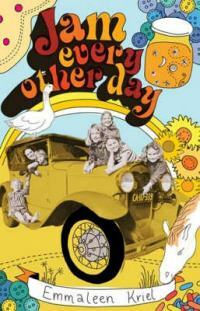 “Jam Every Other Day is the memoir of how the author raised six children on little more than love and good intentions. 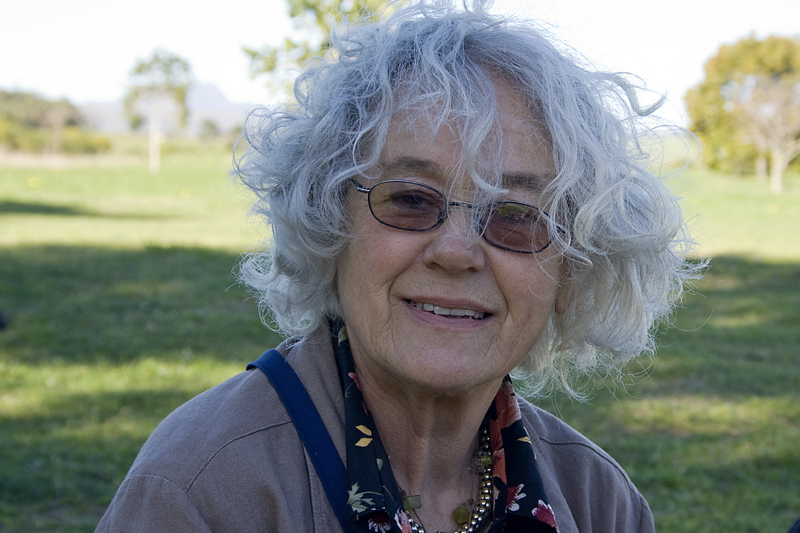 For readings, creative writing for schools and talks you can write her an email or send her a letter: P.O. Box 297, Stanford 7210, South Africa. 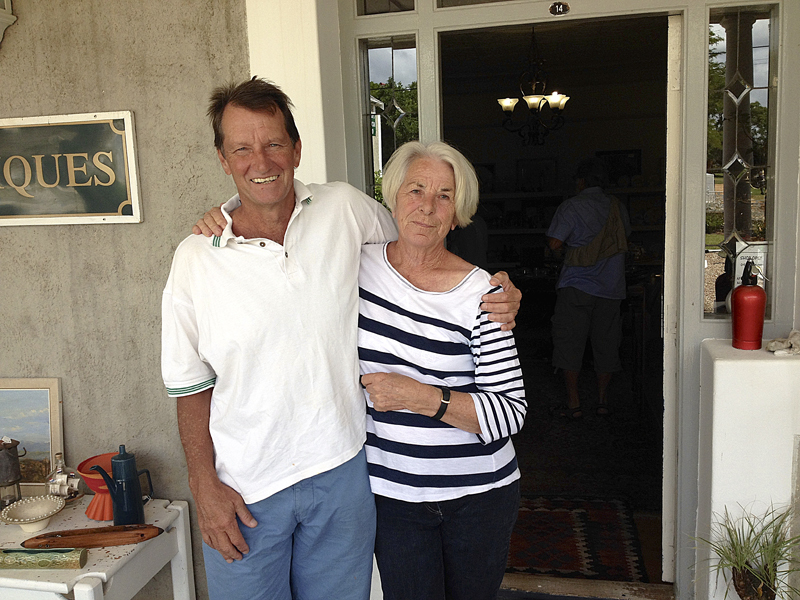 Great-great grandson of Sir Robert Stanford paid us a visit! 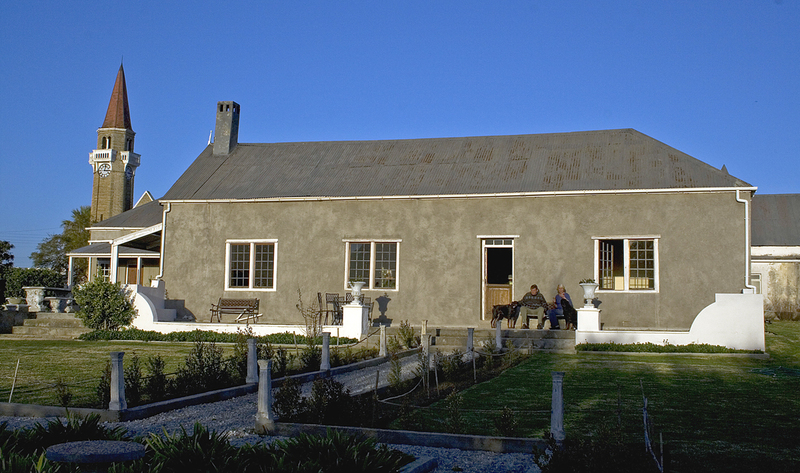 Gavin Stanford, a great-great grandson of Sir Robert Stanford, recently stayed over in the village and visited De Kleine River’s Valey house, his great-great grandfather’s farmhouse. 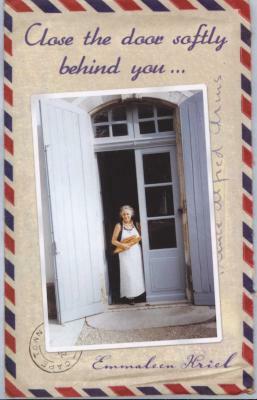 Here he is with the present owner, Irene Tomlinson. Gavin is the owner of Stanford Lake Lodge in Haenertsburg / Magoebaskloof in the Limpopo Province. Netta (far right) and her team.